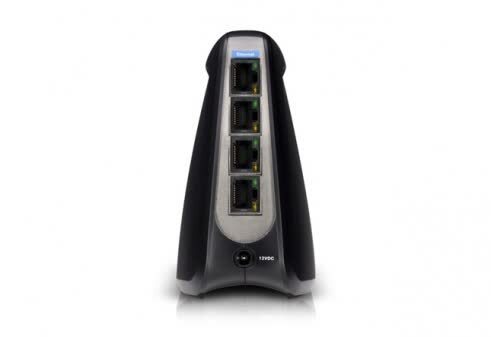 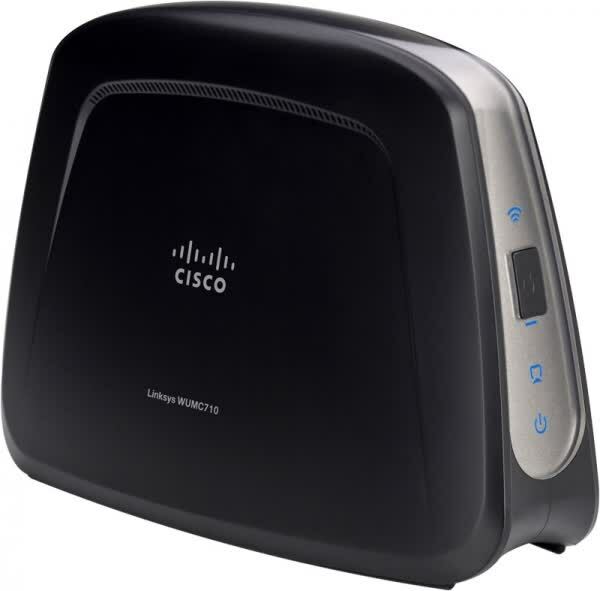 If you plan to build an 802.11ac network, and you want to connect multiple 802.11ac clients, this is the device to use. 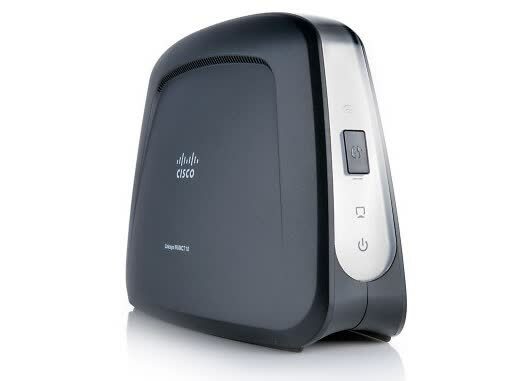 If you plan to build an 802.11ac network, and you want to connect multiple 802.11ac clients, this is the device to use. 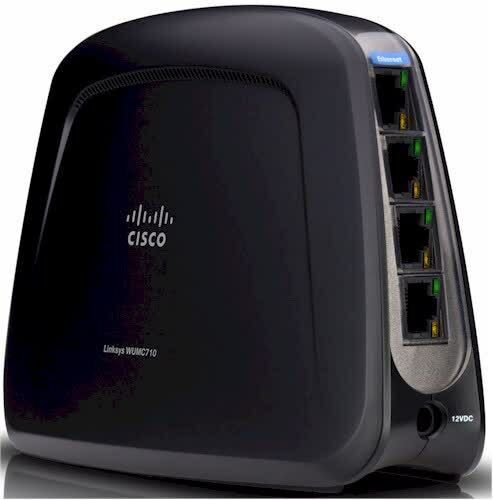 It's a far superior alternative to buying two 802.11ac routers and configuring one as a bridge. 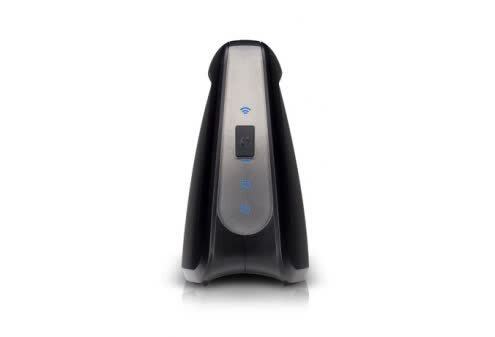 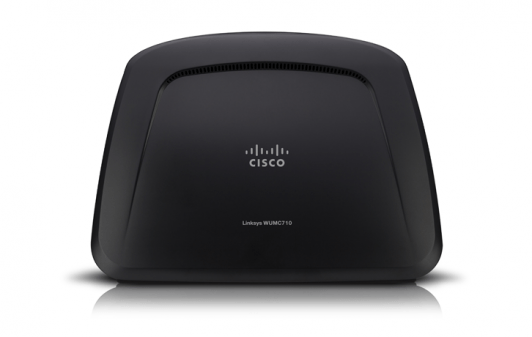 Overall the Linksys WUMC710 proved to work as expected and is a welcome addition for anyone that needs a way to connect devices in the living room to the network.